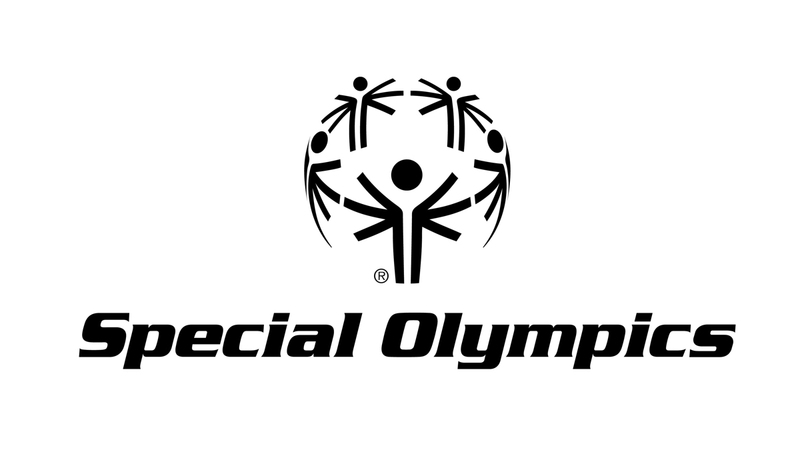 Orlando has been chosen to host the 2022 Special Olympics USA Games, a quadrennial event that attracts more than 4,000 athletes, 10,000 volunteers, 1,500 coaches and 20,000 families. The announcement from Special Olympics North America and Special Olympics Florida calls for Orlando to host the event June 5–10, 2022. The event will feature athletes in 15 Olympic-type team and individual sports, as well as five potential demonstration sports. Competition will be hosted at ESPN Wide World of Sports Complex at Walt Disney World Resort, the YMCA Aquatic Center, the U.S. Tennis Association National Campus in Lake Nona and other sports venues across Orlando.